The Paw Palettes Collection by Pavilion Gift Company is reminiscent of master artists such as Van Gogh, Warhol and Matisse. 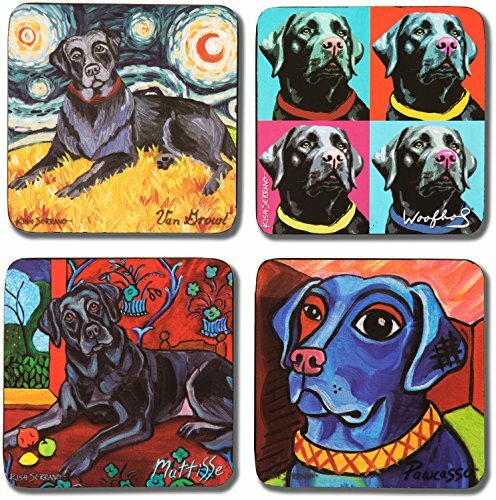 Each coaster, journal, mug, magnet, key chain and framed canvas features bold and colorful paintings of the pets who enrich our lives. No home is complete without a mini masterpiece from Paw Palettes.